Trailer for upcoming Japanese film "Tatara Samurai"
Samurais, swords and guns in an action-packed trailer - looks like a sure thing. "Tatara Samurai" has won the Best Artistic Contribution award at the 40th Montreal World Film Festival in Canada. Director Yoshinari Nishikori is kind of a blank sheet although he's not a newcomer. Let's hope his latest effort will be his personal breakthrough which can convince the audience. 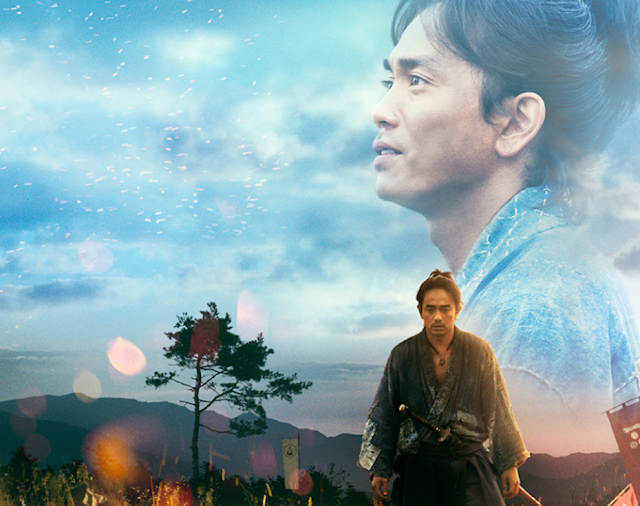 Asian Film Vault: Trailer for upcoming Japanese film "Tatara Samurai"